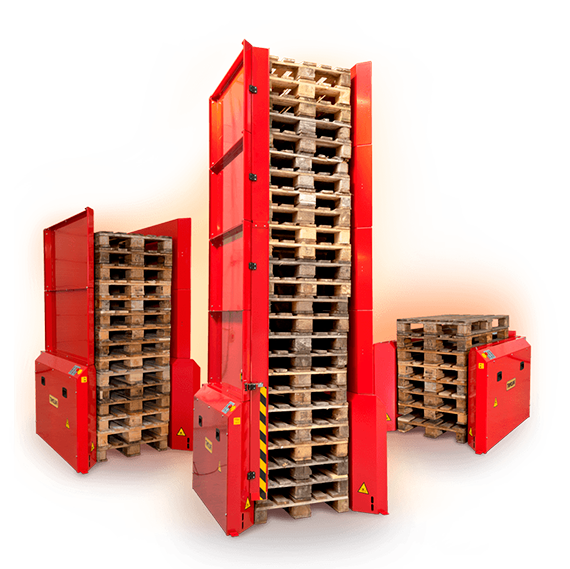 is designed for stacking and destacking of empty pallets at floor level. 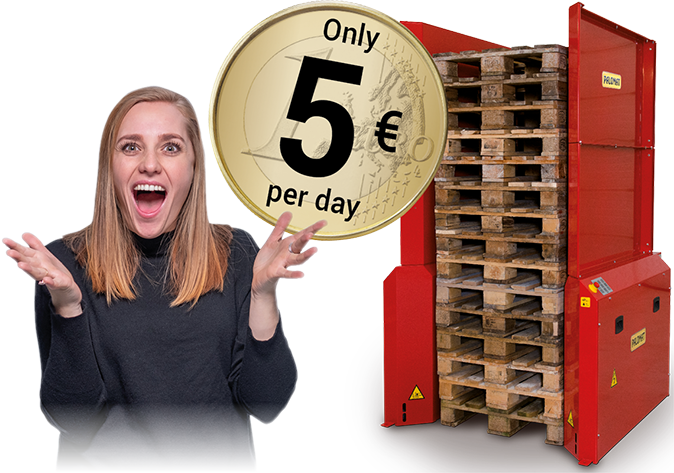 is designed for stacking and destacking of empty pallets in production lines. 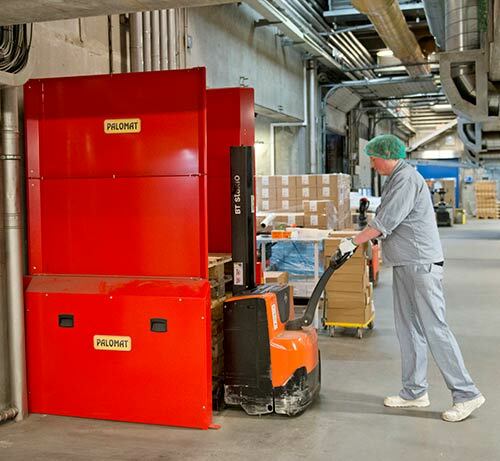 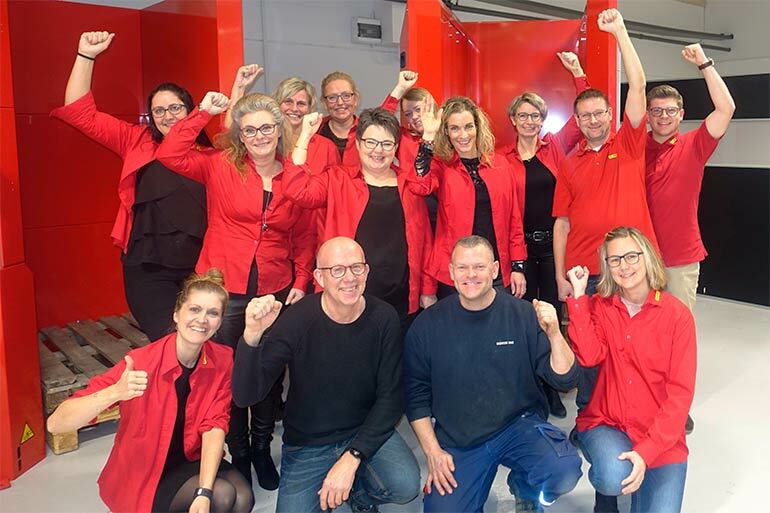 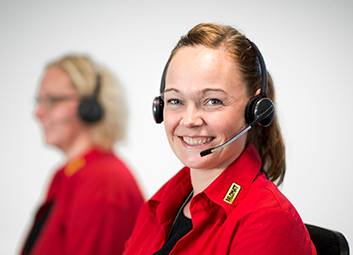 The manual lifting of pallets has been eliminated at the Shipping Department of the Tulip retail packing centre in Herning. 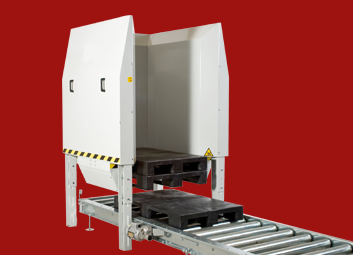 Pallet handling is now automated with a PALOMAT® Greenline. 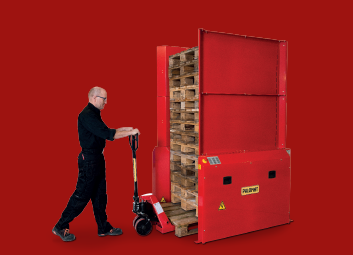 This has created better workflow, which has also ended related work injuries.